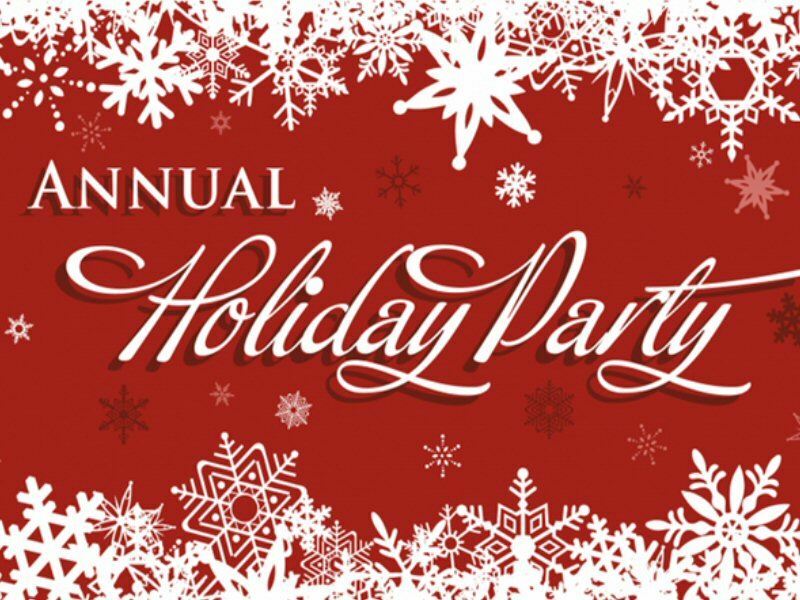 Are you interested in helping plan and organize the annual holiday party? Some of the program is established, but we need your input and help! If you are interested in helping craft the programs, we will be putting them together immediately following the planning meeting. Please come to the planning meeting on November 17 from 10-11 at Kathy Hart's home: 9133 Promontory Way in Fair Oaks. We need volunteers for set-up and decorating tables, check-in, coffee service, food set-up and clean up. Snacks and coffee will be provided at the planning meeting.